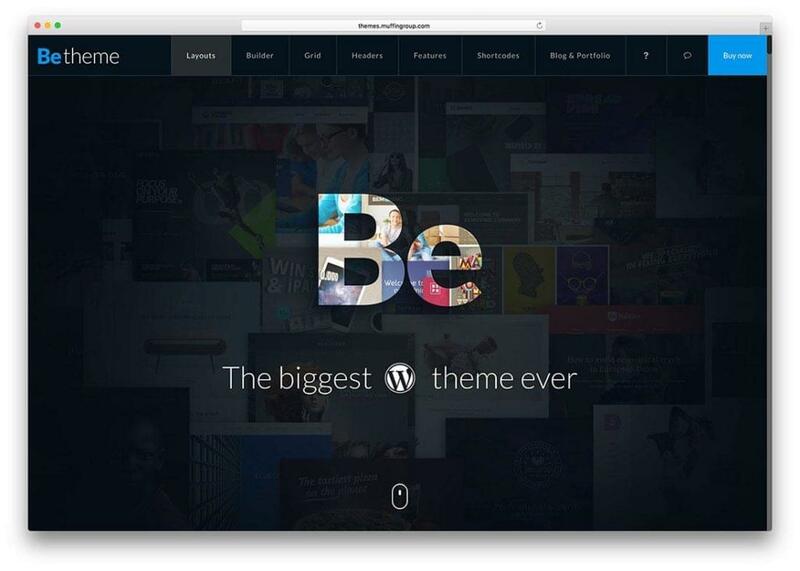 Customization is a defining feature of WordPress, offering you the possibility to design the interface of your website yourself or to choose from a number of free or paid ecommerce themes, perhaps doing some of your own design tweaks using child themes. 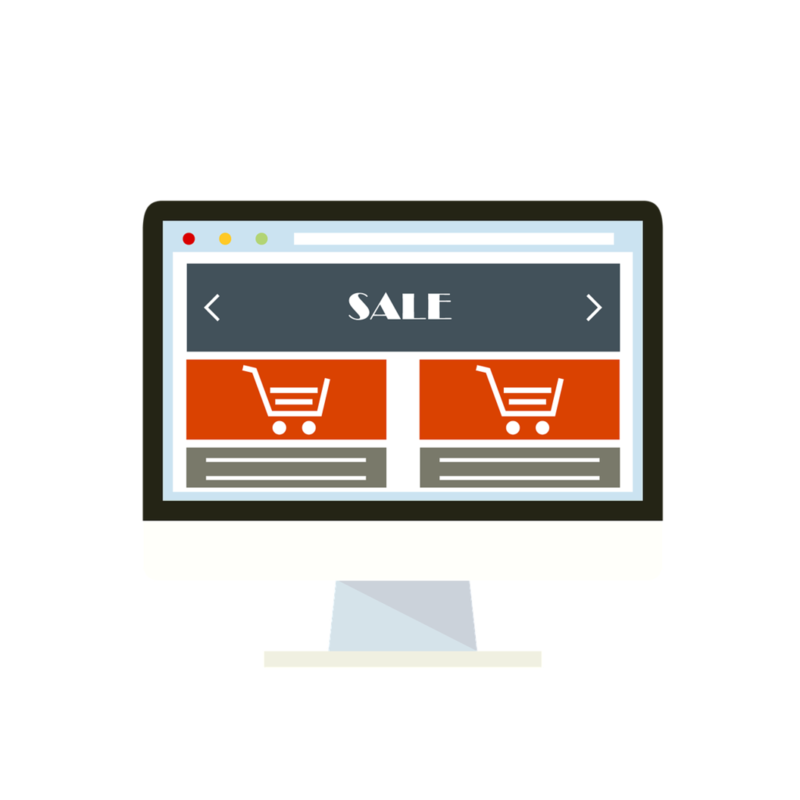 Readily usable for a multitude of purposes, these ecommerce themes serve as the basis of countless online businesses that have reached success. Rich in store layouts for your page and attractive product showcasing, Jevelin is an obvious choice when it comes to designing an ecommerce page. 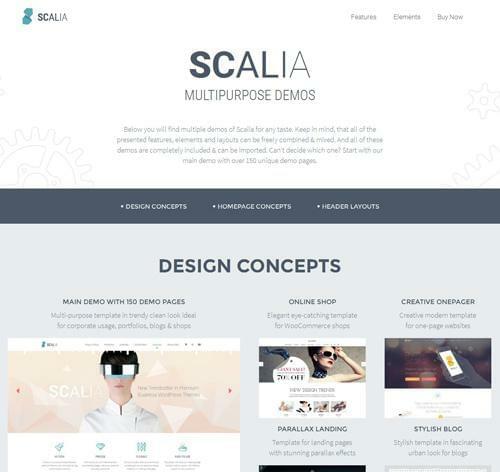 Easy to modify in order to fit the seller’s preferences and product type, this WordPress theme will certainly appeal more to corporate customers looking for a professional look. 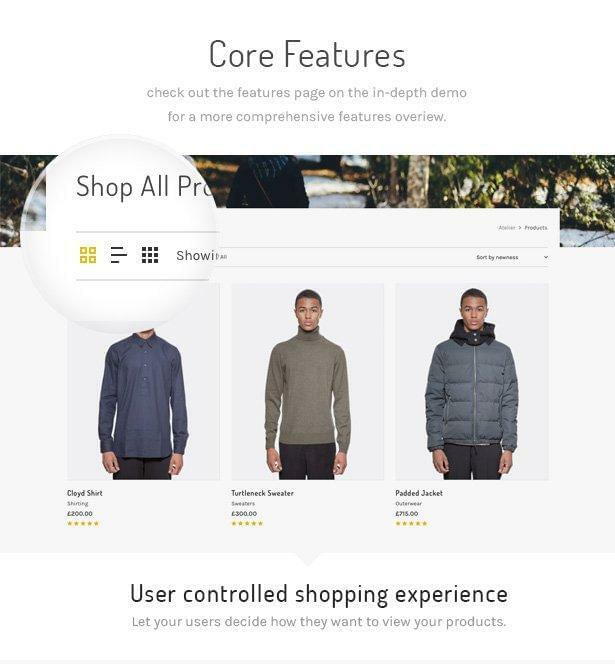 Moreover, Atelier offers endless options regarding customization, allowing the customer to browse your store with great flexibility. 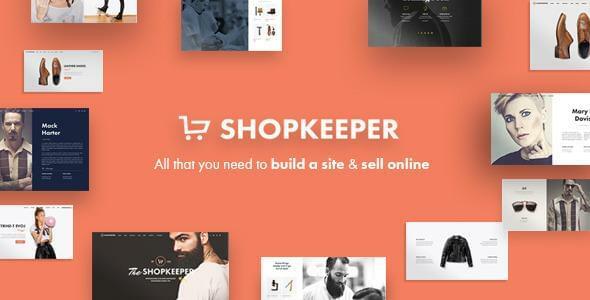 Intuitive and simple in design, this WordPress ecommerce theme allows you to grasp its possibilities immediately and to ask for expert aid whenever you’re in trouble. Few themes are as effective and practical as Atelier. 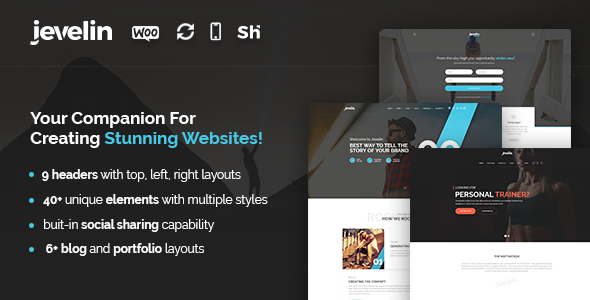 With Flatsome’s Live Page Builder and impressive element library, building a page becomes easy, even for beginners. Layout and slide effects, banners and backgrounds are easily set and changed in an instant, without having to go into a maintenance mode. The same goes for any customization you might want to bring to your page, thanks to the Live Theme Options panel. 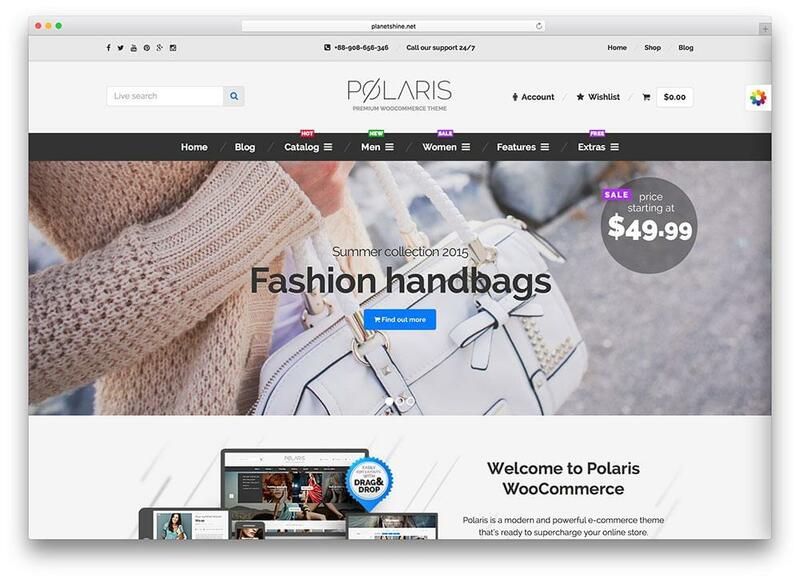 Flatsome’s quality design has made it one of WooCommerce’s top selling themes. It’s SEO friendly, and responsiveness is not a problem for Flatsome, as it is entirely desktop and mobile-friendly and kept constantly up to date with any software improvements required. With its quick loading and the impressive quality of its features, Flatsome should definitely be on anyone’s list of best WordPress ecommerce themes. Paul is an experienced web designer with a passion for UX/UI and a contributing editor at VersusWebHosting. He tends to be very picky when it comes to web hosting services. Paul prefers web companies that provide reliable services, without pointless features and eye-catching options.